This year the Sulzbacher Center is celebrating 20 years of being in operation and every month for the next fiscal year, we’ll be taking the time to recognize the volunteer meal groups with the most longevity. Today, we serve more than 1,600 meals a day and we would not be able to do this without the support of hundreds of meal groups and individual kitchen helpers. 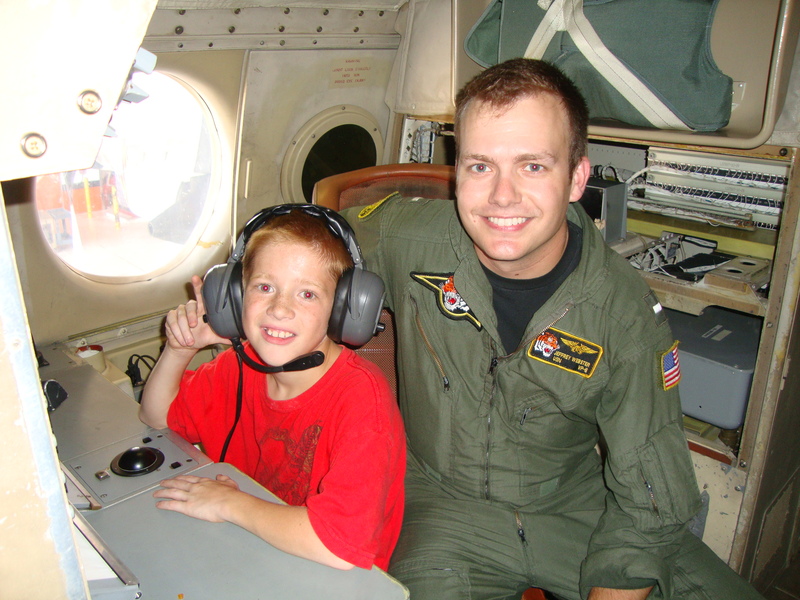 Our records indicate that the very first group to contribute to meal services at the Sulzbacher Center was Naval Air Station Jacksonville Chapel and to this day, volunteers from NAS JAX Chapel continue to help serve at the Center. This month, we are honored to shine our volunteer meal group spotlight on Naval Air Station Jacksonville Chapel. What is your group most looking forward to seeing the Center accomplish in the next 20 years or what goal is your group looking forward to accomplishing through volunteerism at the Center over the next 20 years ? In the next 20 years, it is the desire of the group to see Sulzbacher Center expand in the city of Jacksonville and beyond to become an organization that especially caters for veterans in need nationally. Is your group involved in other activities at the Center? If so, what other activities does your group engage in? The group is not involved in other activities at the Center. 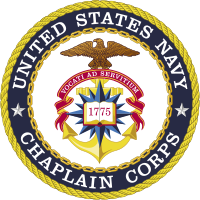 However, the NASJAX Base Chapel Religious Offering Fund contributes to the work of the Center. What has been your group’s most memorable experience/moment at the Center? The group really enjoyed coming out on the 24th of July to help prepare lunch and clean in the kitchen. Why does your group continue to dedicate time to the Center? The group is looking to give back to society. Sulzbacher Center seems like a good fit for us. Also, it is good exposure for the group because as its name states (Coalition of Sailors Against Destructive Behavior – CSSAD), it is against destructive behavior. If you could describe the Sulzbacher Center in one word, what would you choose and why? Watchtower. A watchtower is capable of keeping one safe during a storm and guides ships to help them avoid treacherous waters. Thanks Lt. Kaniaru and all of the wonderful volunteers from the Naval Air Station Jacksonville Chapel for your continuous support of the Center! Sulzbacher Center provides the opportunity for homeless men, women and children to achieve a better life. The center’s comprehensive services include street outreach, daily meals, safe shelter, case management support, job placement assistance, medical, dental, and mental health care as well as scattered-site housing. Every day, the Sulzbacher Center is home to more than three hundred homeless members of our community-many of whom are children. For more information, visit www.sulzbachercenter.org . 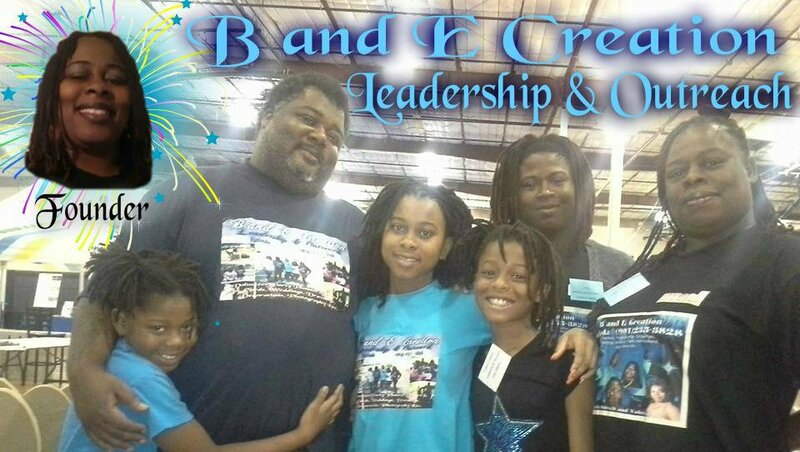 This month, we would like to shine our volunteer spotlight on B & E Creation, a family-based volunteer group striving to make our community a better place. Belinda and Ernest Brownlee along side their loved ones Bernice Davis, Sienna Jones, and Siroctavious Moore, bring joy to the men and women residing at the Sulzbacher Center every couple of months by hosting fun-filled dinner parties and game nights. Their enthusiasm is contagious, their efforts are inspiring, and their arms are open to everyone that comes their way. Check out this short interview and find out what keeps this awesome group coming back to the Center! Tell us a little about your group.We are a small group of volunteers who believe that we can change the world and make a big impact. We started our outreach program in December of 2014. Since then, God has continued to lead us towards helping others. What’s your favorite memory from the times you have spent volunteering at the Sulzbacher Center? I must say, our greatest memory is when we came for our first family fun night and the look on the residents’ faces when we announced who we are and told them to just eat, pick out some clothes, and have fun! I felt the look was one of “This is for us and they’re not here to preach, follow us, or limit us.” The staff was so polite and surprised to see everything we’d planned and they had a good time, as well. Why do you continue to volunteer at the Sulzbacher Center? We continue to volunteer because there is no limit to our ability to surprise the residents. We’re great at switching up events, decorating, and being creative. The staff is so generous, understanding, and polite. They have never given us a hard time about anything. We’ve received nothing, but praises! What does it mean to you and your group to be the Sulzbacher Center’s Volunteer(s) of the Month? It means that we are using our God given talents to accomplish the goal that He has set before us. Being recognized for that is like finding a diamond and it gives us the fuel to keep walking in this labor of love.